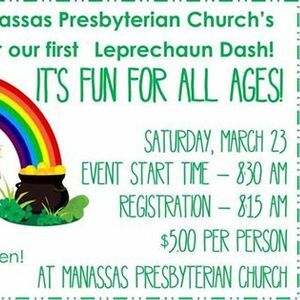 The Leprechaun Dash - a fun activity for all ages on Saturday, March 23. Racers will receive a "golden" treat at the finish line. 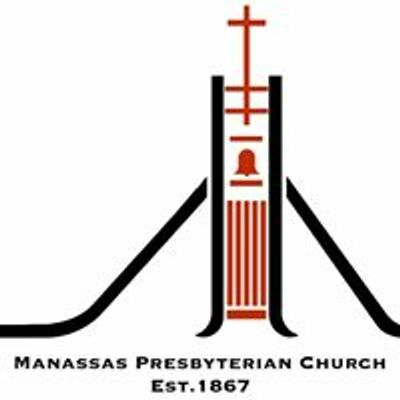 Proceeds benefit MPC youth headed to our annual middle school and high school retreats. 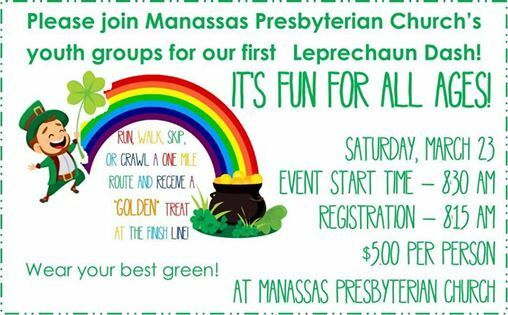 May the luck o' the Irish be with you!